Listed by forbes as one of the wealthiest arabs having an estimated personal fortune of over 23 Billion dollars. Born in 1955 Prince Alwaleed bin Talal bin Abdulaziz al Saud is the nephew of King Abdullah of Saudi Arabia and the grandson of Ibn Saud the founder of Saudi Arabia. 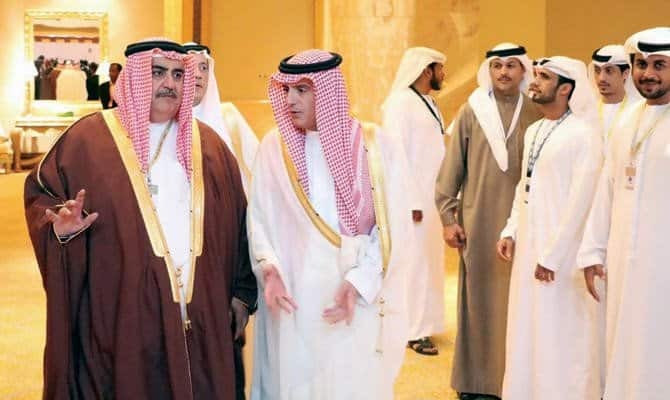 His father Prince Talal has been a controversial member of the family, going in to exile due to his support of political reform in the Kingdom. Founder of the Kingdom Holding Company (KHC) Prince Alwaleed was listed by forbes as the 34th richest person in the world in 2015 and wealthiest citizen of Saudi Arabia with an estimated fortune of above $23 billion. Prince Alwaleed had a turbulent childhood witnessing the separation of his parents at a young age, before attending military school in Riyadh. Prince Alwaleed graduated in 1979 from Menlo college in California with a Bachelor of Science in Business Administration. Shortly after graduation from college Prince Alwaleed started a career as a businessman and entrepreneur, returning to Saudia Arabia he became a prominent player in construction and real estate, shrewdly utilising his connections and powerful position in the royal family to build a burgeoning business empire. 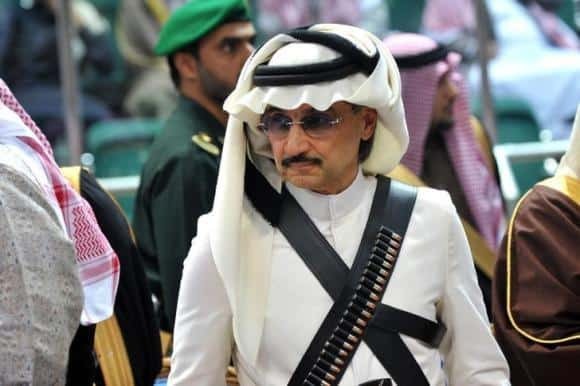 Prince Alwaleed is considered to Arabia what Warren Buffett is to North America. His business acumen and outstanding entrepreneurial were put to use upon his return to Saudi Arabia in 1979. He returned to Saudi Arabia during the oil boom of 1974 – 1985. Thanks to his exceptional business clear-sightedness, he set up a small office in Riyadh for construction contracts and real estate. 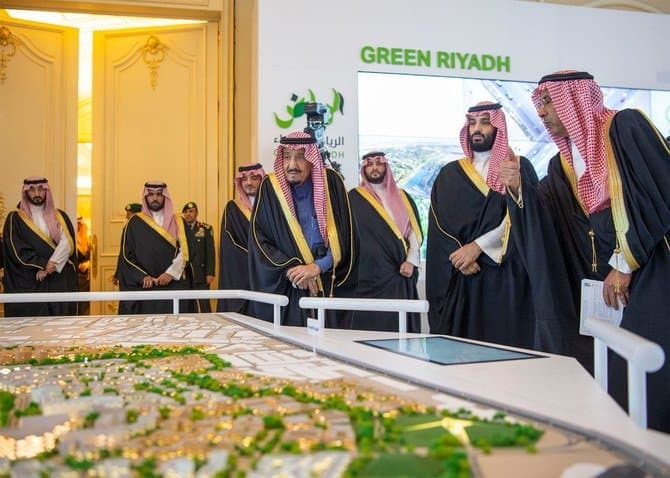 Prince Alwaleed’s business strategy was on target, he acquired the under-performing Saudi Commercial Bank and single-handedly turned it into one of the leading Middle Eastern banks by forging mergers with Saudi Cairo Bank and SAMBA. In 1997, he invested in News Corp acquiring five percent ownership. This investment paid off to equivalent of $3 billion with a 2% increase. 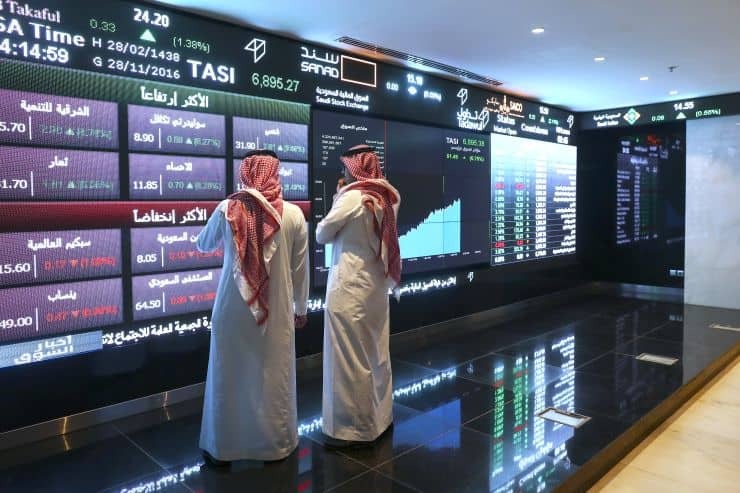 News Corp in turn invested $ 175 million to revamp Prince Alwaleed’s Rotana Group, the Arab World’s largest entertainment company. Alwaleed Real Estate Investment is as vast as his other business ventures. He holds large in the Four Seasons hotel chain and the Plaza Hotel in New York. He invested in London’s Savoy Hotel and Monaco’s Monte Carlo Grand Hotel. In addition he holds 10 10 percent stake in Euro Disney SCA, the company which runs Disneyland Paris in Marne-la-Vallée. In partnership with the U.S. real estate firm Colony Capital, Alwaleed’s Kingdom Holding acquired Toronto-based Fairmont Hotels and Resorts estimated at $3.9 billion. He invested $300 million in Twitter through the purchase of secondary shares from insiders in December 2011. In 2013 Alwaleed sued Forbes Magazine, claiming the magazine accused him of manipulating his company’s share price to inflate his net worth and raise his ranking on the Forbes list. The Prince’s libel case against Forbes was rejected by the courts. 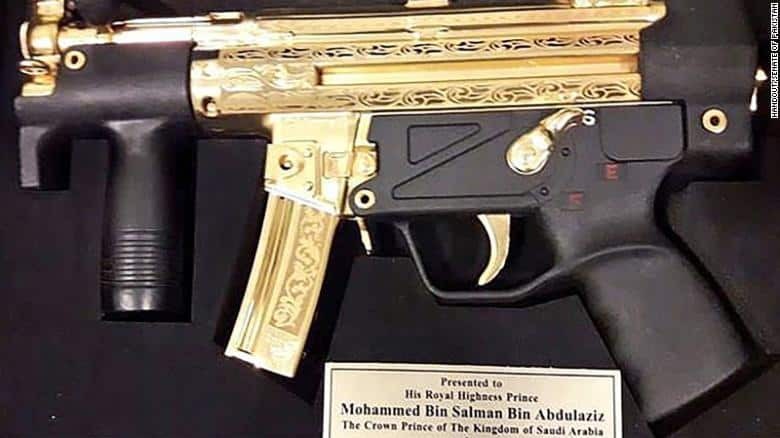 The prince also lost a high profile case filed against him in London, involving the sale of his Airbus 340 to the late Libyan dictator Muammar Gaddafi. Businesswoman Daad Sharad sued the Prince after he reneged on their agreement to pay $10 million commission for the selling his plane. The case lasted for several years, as the Prince questioned the jurisdiction of the London courts in the case, however he ultimately lost and was forced to appear and spent two days on the witness stand. Finally Justice Peter Smith ruled against Prince Alwaleed, finding the evidence he provided “unreliable” and “untruthful”. Prince Alwaleed made an initial investment in twitter back in 2011, and over the past five years has increased his ownership of the micro-blogging giant to 34.9 millions shares. There have been rumours in recent months that Prince Alwaleed is planning an full buyout of Twitter, but so far this move has remained only conjecture. On 4 November, 2017, Al-Waleed was arrested in Saudi Arabia in a purge of criminal activity conducted by a new royal anti-corruption committee. 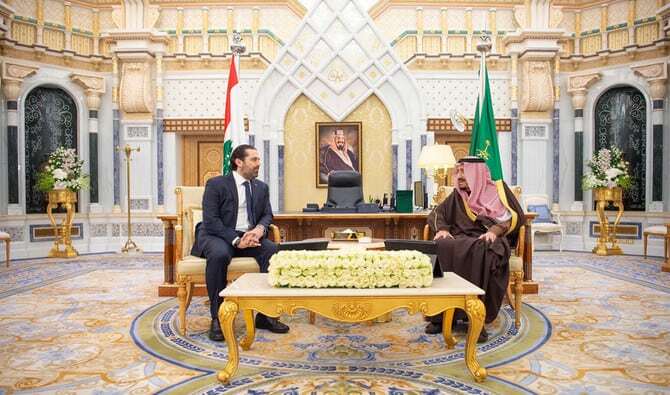 This was done on authority of Crown Prince Mohammad Bin Salman, his cousin (both are grandsons of Ibn Saud, first monarch and founder of Saudi Arabia). 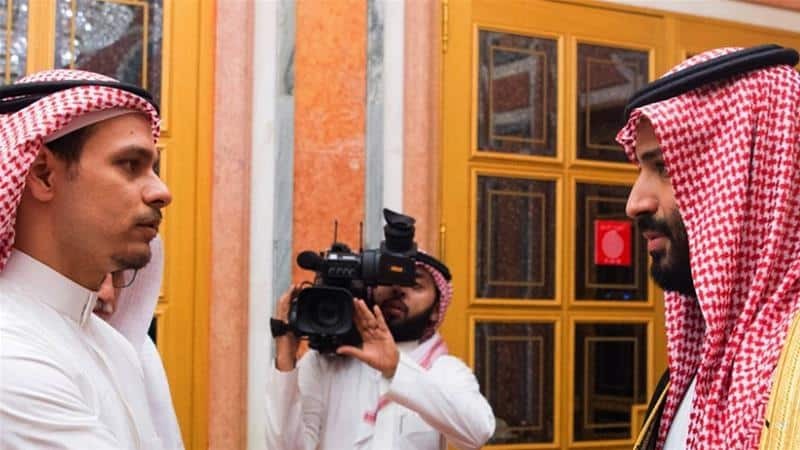 Just days before his arrest, Al-Waleed reportedly contacted US-based Saudi journalist Jamal Khashoggi (who has publicly criticized the Saudi Government in the past) and invited him to return to the Kingdom and contribute to Mohammad Bin Salman’s vision. 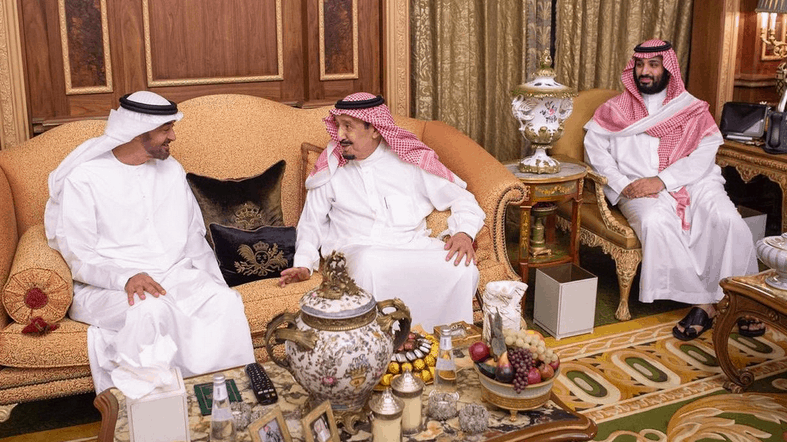 It has been rumoured that Prince Alwaleed was in the process of organising his own bid for the throne in a coup supported by several other key royals, all of whom are now jailed. During Donald Trump’s 2016 Presidential campaign, both he and Prince Alwaleed have found themselves at loggerheads, most often on Twitter, the platform partly owned by the Prince. The spat started when Trump tweeted a photo-shopped image of the Prince, referring to the Prince’s part ownership of Fox. The Prince responded with mention to his bailouts of Trump, back in the 1990s Prince Alwaleed bailed Trump out of financial difficulties on at least two known occasions. 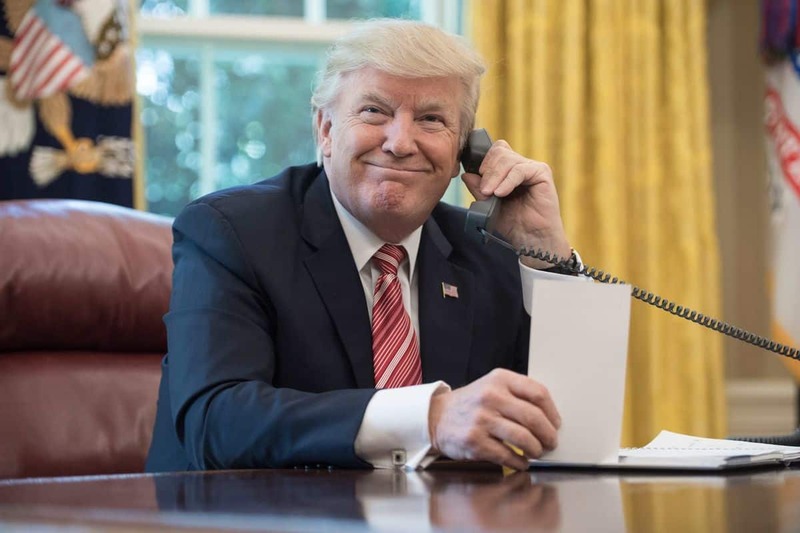 Prince Alwaleed is one of President Donald Trump’s least favorite Middle East figures, Trump even tweeted his support of the Mohammed bin Salman’s arrest of several princes including Alwaleed. 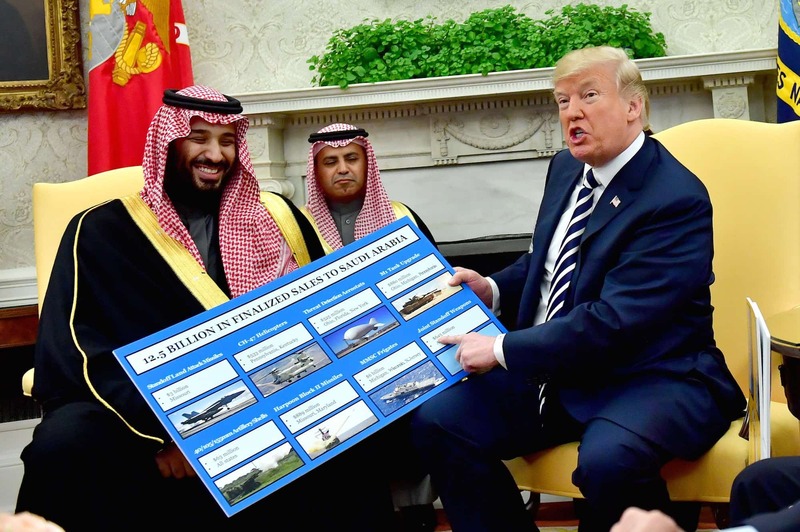 Mr. Trump and the Saudi Prince’s feud, which began during the last presidential campaign, carries an irony as there are a lot of parallels between the two divisive figures. Both are flamboyant real estate investors from wealthy families, both have multiple marriages (four for the prince, three for the president) who obsess over their financial status and have strained relations with other establishment elites and media. Prince Alwaleed owns the 54th largest private yacht in the world, measuring 85.9-meters (282 ft). He has three palaces, ranging from 250,000 to 4,000,000 sq. meters. Two of these palaces, Kingdom Resort and Kingdom Palace are in the city of Hay al Huda. Kingdom Oasis his third and largest palace in Janadriyah is still under construction. Since Alwaleed’s arrest shares in his Kingdom Holdings company have tumbled, several of his financial interests are now at stake, and he may be required to bail himself out with a fee in excess of 1 billion dollars. Prince Alwaleed bridges gaps between Western and Islamic nations through charitable activities in support of education initiatives. He has funded American studies in the Middle East universities and Islamic studies in Western universities. He donated £18.5 million to the families of Palestinians following Israeli operations in the West Bank city of Jenin. In 2002, he gave a one-time generous gift of $500,000 to help fund the George Herbert Walker Bush Scholarship at Phillips Academy in Andover, Massachusetts. In 2004 he contributed $17 million to victims of the 2004 Indian Ocean earthquake and tsunami. In 2008, he gave £16 million to Edinburgh University to fund the “centre for the study of Islam in the contemporary world. On 4 November 2017, Prince Al-Waleed was arrested in Saudi Arabia in a “corruption crackdown” conducted by a new royal anti-corruption committee. This was done on authority of Crown Prince Mohammad bin Salman Al Saud, his cousin (both are grandsons of Ibn Saud, first monarch and founder of Saudi Arabia). 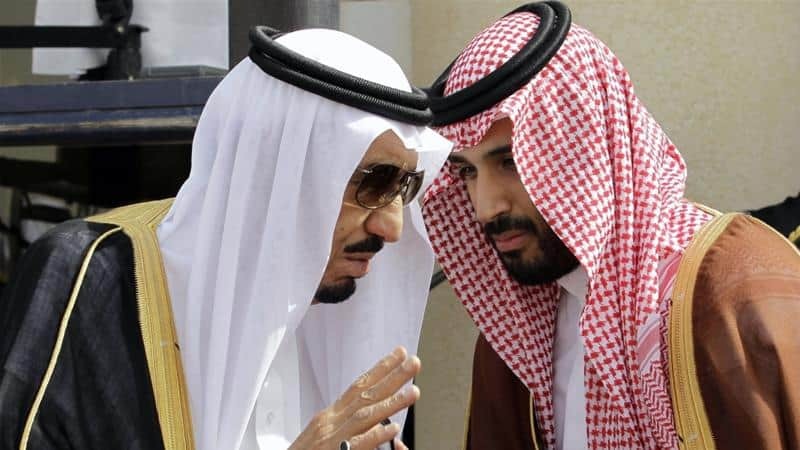 Just days before his arrest, Al-Waleed reportedly contacted US-based Saudi journalist Jamal Khashoggi (who has publicly criticized the Saudi government in the past) and invited him to return to the Kingdom in order to contribute to Mohammad bin Salman’s vision. 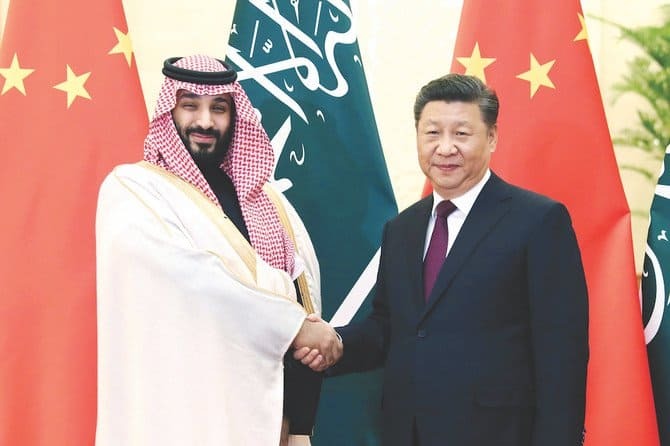 Al-Waleed was released from detention in late January 2018, nearly three months after his arrest, after he and most of the other Saudi notables arrested the previous year had made a financial settlement of some kind with the Saudi government. 2002 Awarded Order of Abdulaziz Al Saud, National Order of Cedar. 2009 Received The Order of Izzudin and the Star of Palestine. 2010 Awarded the Dwight D. Eisenhower Award for Innovation.